Trade union leaders and Tudor manor houses may have little in common but Sutton House in Hackney, London is not your usual period building, nor was Clive Jenkins your usual general secretary. For 30 years from 1953, the Association of Supervisory Staffs, Executives and Technicians (ASSET), which later became the Association of Scientific Technical and Managerial Staffs (ASTMS) –predecessors of Unite – had its headquarters at Sutton House. 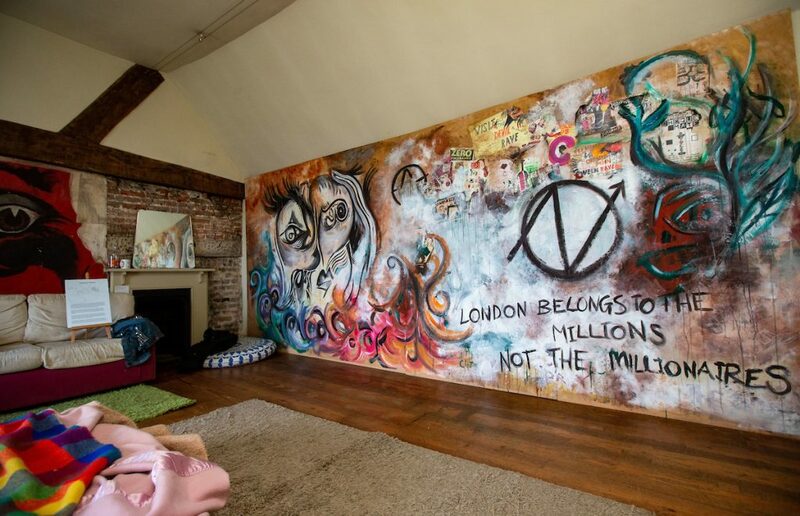 It’s now a site open to the public, but over the last five centuries hundreds have called Sutton House home, including Oliver Cromwell’s protégé Ralph Sadler, as well as a succession sea captains, merchants, schools and even in the 1990s a group of squatters. 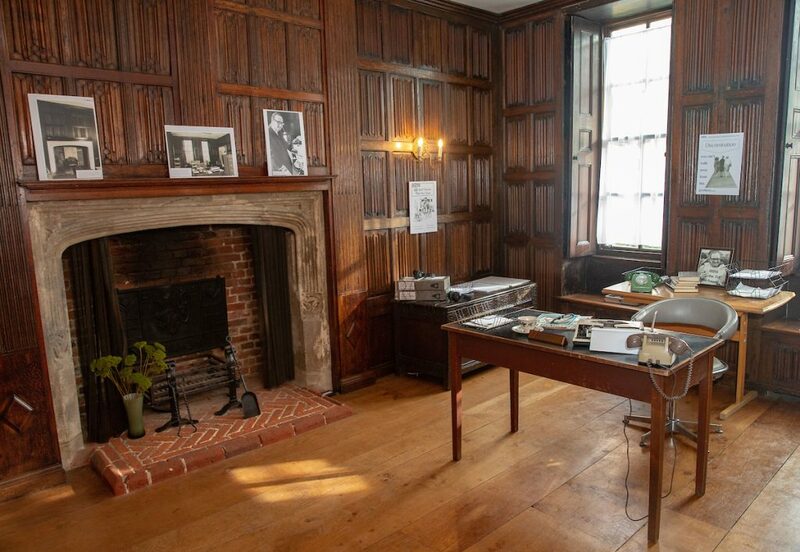 For the first time, Sutton House will showcase its trade union link in a new exhibition chronicling the colourful life of Clive Jenkins, whose office was the beating heart of Sutton House – the ostentatious ‘Linenfold Parlour’, so called for its ornate oak panelling. 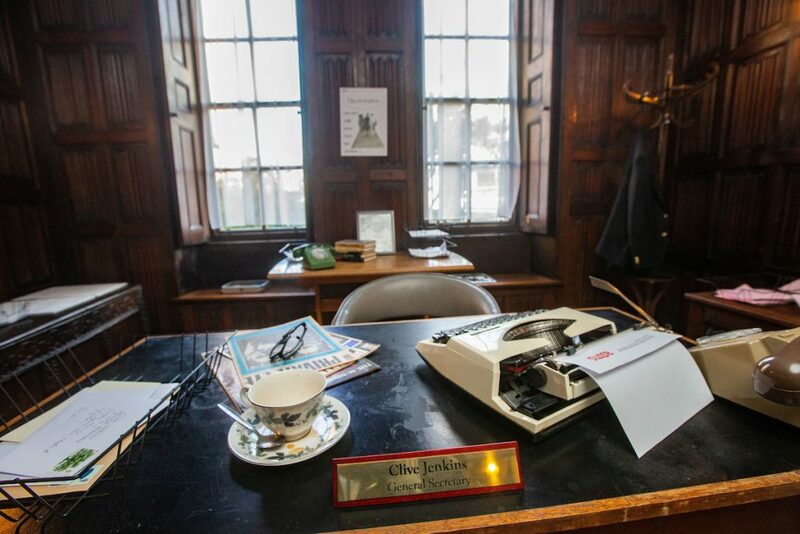 From February until June this year, Sutton House visitors can see Jenkins’ office recreated as it existed when he led what was considered the UK’s first ‘white collar’ union. Curator Sean Curran said that the Clive Jenkins exhibition at Sutton House is particularly remarkable for the simple fact that “workplaces aren’t often documented”. 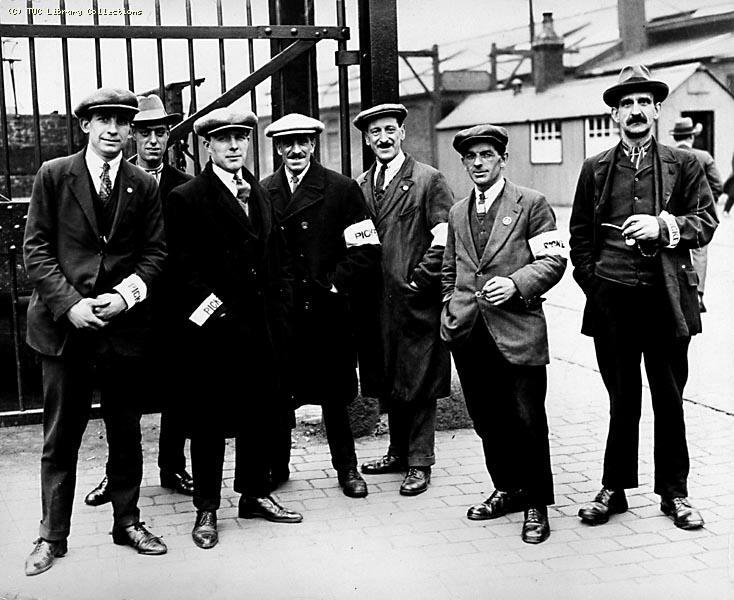 An integral part of the exhibition is a series of oral histories from people who knew Jenkins, including from Roger Lyons, former general secretary of Unite heritage union MSF. Roger got his start in the trade union movement as a graduate trainee in 1966. He remembers on his first day at work reporting to Sutton House, a building that he describes as being “extraordinary”. “It was in sharp contrast to your typical office – with its heavy wooden beams you practically had to wear a crash helmet to go about your day,” he told UniteLive. Clive, Roger said, “made you work very hard” and “always kept you on your toes”. “What really set Clive and ASTMS apart was that we were committed to doing things in a new way; we weren’t fixed in our attitudes. We were encouraged to take risks. 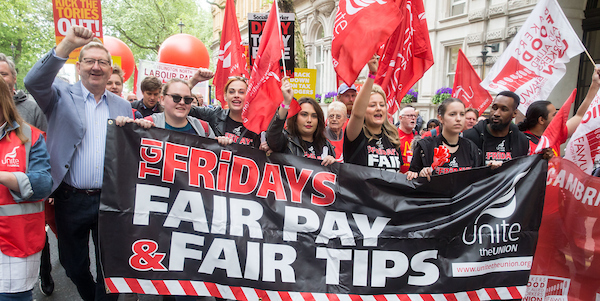 At a time when public relations as whole was still in its infancy – never mind trade union public relations, which was practically non-existent – ASTMS was placed firmly in the limelight under Clive’s leadership. 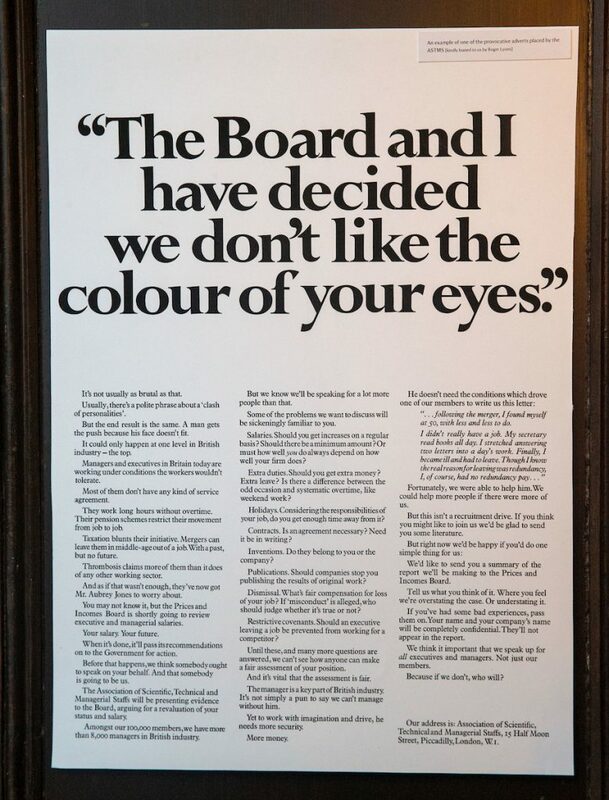 “Just to give you an idea of how we did things differently – we put in a four page advert in the Times, with the headline, ‘The board and I have decided we don’t like the colour of your eyes.’ We won an award for the advert – that sort of thing was unheard of back then. It would be easy to dismiss Clive’s media savviness as mere vanity – a thirst for attention. But, as Roger noted, it was much more than that. This influence, Roger explained, helped pave the way for crucial pieces of legislation such as the Contracts of Employment Act 1963, which introduced the right to give reasonable notice of dismissal and the right to a written contract – it’s considered the first modern employment protection statute. 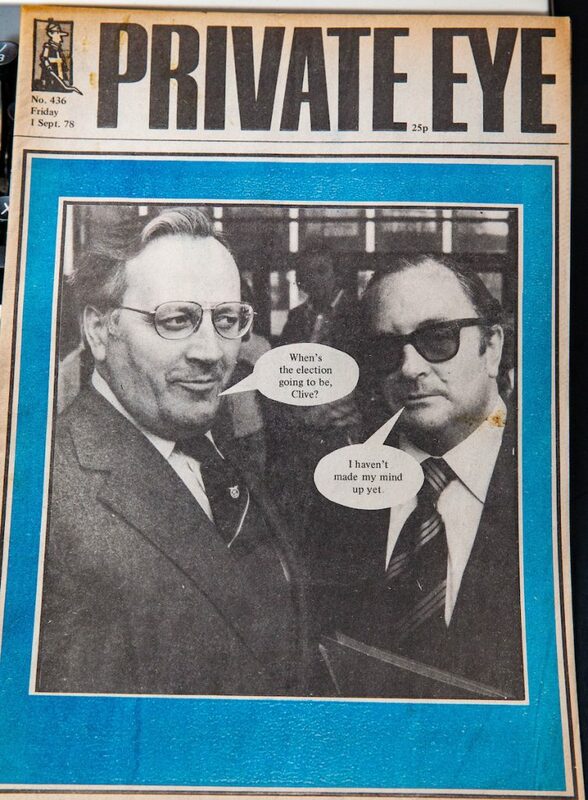 Roger told UniteLive that he was “very pleased” that the Clive Jenkins exhibition at Sutton House had been put on. “For those of us who participated, we hope the exhibition will be the trigger for more work on the history of the union,” he said. Curator Sean Curran agreed, calling this year’s exhibition “only the beginning” in their search for more oral histories, documents and other ASSET and ASTMS artefacts. Sean encouraged Unite members to visit the exhibition because “it situates a really important part of trade union history”. Roger agreed. “Through the exhibition, active Unite members can learn from Clive’s legacy – one that was above all bold and forward-thinking,” he said. “Clive for example made the role of the computer central to our work from the very beginning, at a time when many people were afraid of computers. Find out more and book tickets to the Clive Jenkins exhibition at Sutton House, which runs until June 2, here.